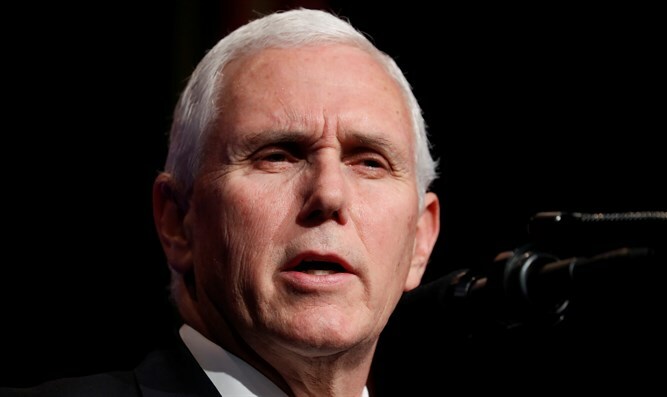 Vice President denounces Rep. Ilhan Omar’s anti-Semitic tweets: Those who engage in anti-Semitic tropes should face consequences. “Anti-Semitism has no place in the United States Congress, much less the Foreign Affairs Committee. Those who engage in anti-Semitic tropes should not just be denounced, they should face consequences for their words,” he wrote on Twitter. Omar, a Muslim, caused an uproar on Sunday after she responded on Twitter to a threat two days earlier by Rep. Kevin McCarthy (R-CA) to take action against her because of her past statements on Israel. Omar suggested that lawmakers’ support for Israel was influenced by money. At the same time, she said she reaffirms “the problematic role of lobbyists in our politics, whether it be AIPAC, the NRA or the fossil fuel industry. It's gone on too long and we must be willing to address it." Earlier on Tuesday, President Donald Trump called on Omar to resign from Congress following her anti-Semitic tweets and described her apology as “lame”.